Joe Martino resides in Lakeville, MA and is a vibrant member of St. John Neumann Parish in East Freetown along with his awesome wife Anne and his delightful daughter Olivia. 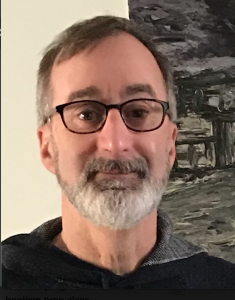 He has been involved with Faith Formation and many other social and service programs at St. John’s, as well as, a member of the REC Ministry (Residents Encounter Christ) a prison ministry program for the Dartmouth House of Correction. In 2011 Joe became the youth minister at St. Julie’s Parish.